We have a wide range of specialist hire instruments, mainly for utility use. 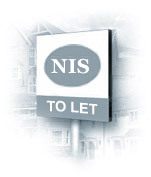 We can arrange specialist rates for long term hire or if your equipment is in NIS for test or repair. Or alternatively, you can view the full list of hire instruments.